Jane Lonsdale, who has been running the event for the last 5 years is seeking a volunteer to take on the event. There is already a well-established template for how the JDs’ Christmas Party works that can be followed, but innovation is also welcomed if you have ideas for how to improve on previous parties. Jane is available to provide help and guidance (if required) and some preparations have already been undertaken due to the timing of the event. The party, this year, is scheduled for Sunday 17th December. 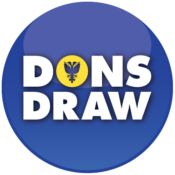 The party itself is open to Junior Dons and supporters under the age of 12. 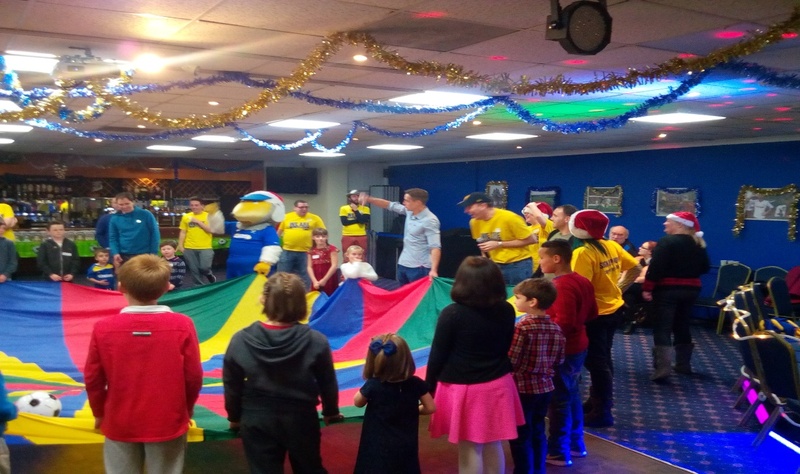 The party includes a disco, a gift for every child, activities including party games and face painting, food and appearances from Haydon the Womble, Santa and all the first team players and management. If you are interested in finding out more, and to request the job description, please contact: Jane.Lonsdale@thedonstrust.org by Monday 25 September. 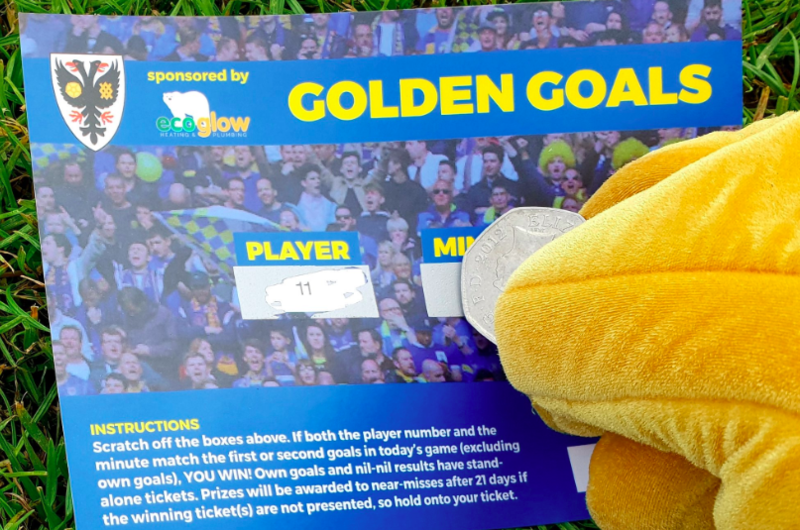 This entry was posted in News and tagged Christmas Party, Junior Dons, volunteering. Bookmark the permalink.